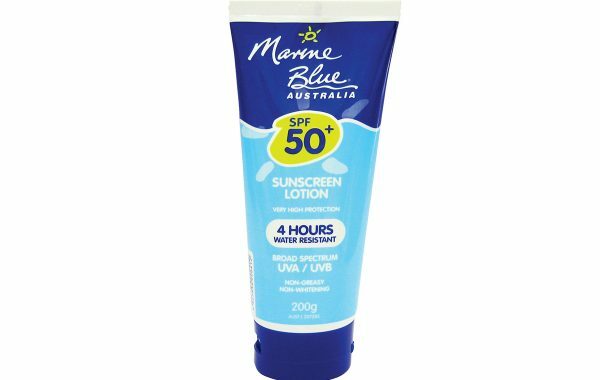 Direction For Use: Evenly the cream on cleansed skin. 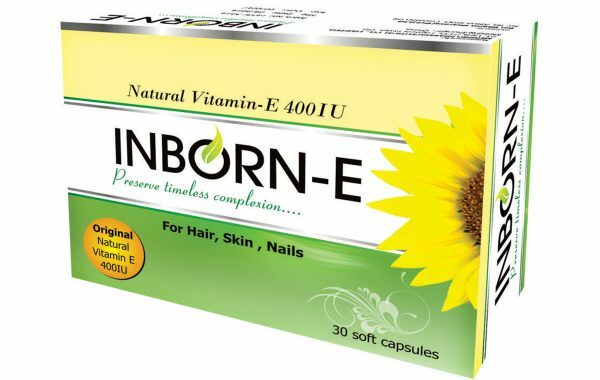 Apply twice daily. 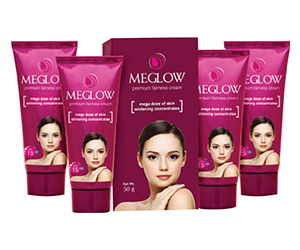 A powerful combination of ancient ayurvedic wisdom & modern beautifying agents, Meglow Peel & Reveal Mask nourishes skin from within & provides a blemish free complexion. 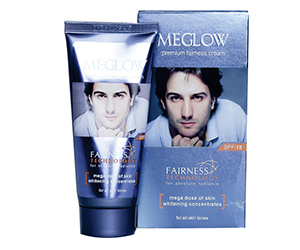 Its active orange peel extracts remove impurities from your skin & gentle brightening actionworks brilliantly to leave a golden glare. 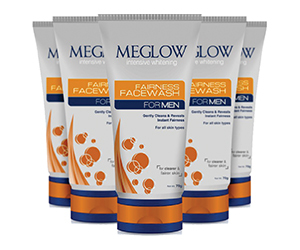 Meglow Peel & Reveal Mask makes room for new cells to reach the surface & reveal your true radiant beauty. 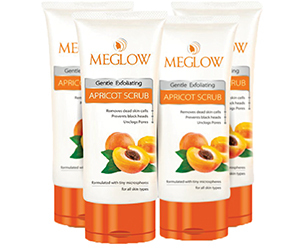 Meglow Apricot scrub is contrived with tiny microspheres which effectively clears away dead, dry skin cells, renews tone & texture & rids your skin of the last traces of makeup & grime to leave it brightened & velvety. 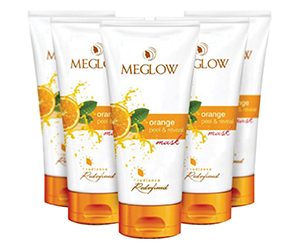 Stuffed with pure & natural ingredients, along with the goodness of apricot, Meglow scrub addresses the skin problems at their roots, conditions & keeps skin hydrated &nourished, leaving it glowing & fresh. 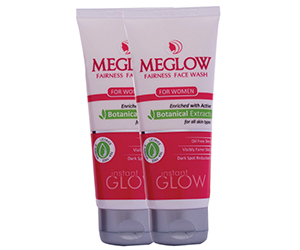 Enriched with the natural goodness of green apple,lemon& vitamin-E. MeglowRefreshing Face Wash is a mid formulation for a hearty looking skin. 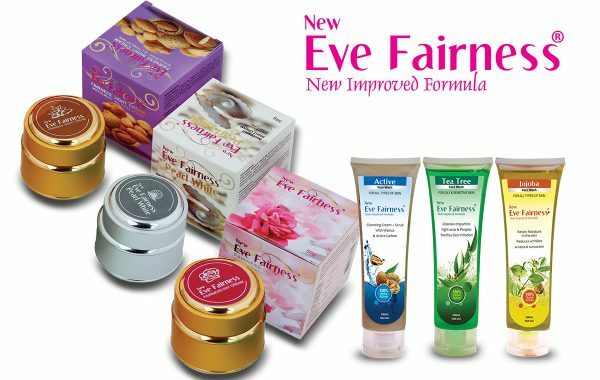 it’s natural ingredients cleanse and nourish the skin from within, while maintaining it’s moisture balance. 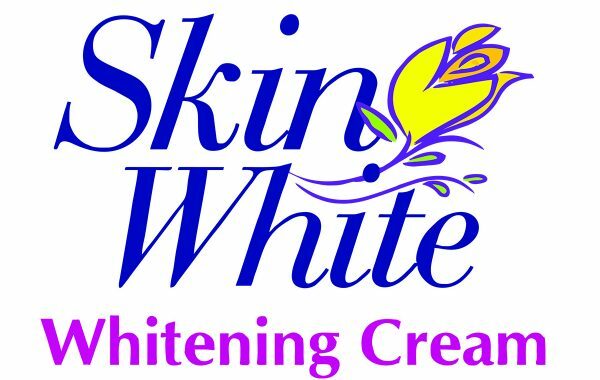 The results are visibly soft, supple & glowing skin. 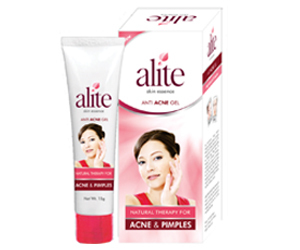 Alite Anti Acne Gel comes with its prowess to ameliorate seven signs of skin imperfections, at the same time. 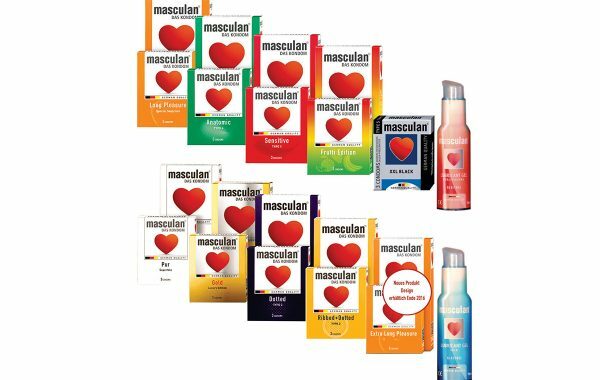 A fast absorbing gel with a non greasy texture that is easy to apply & has a salubrious fragrance. 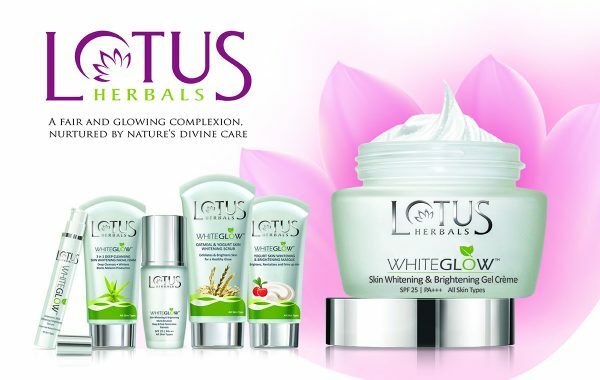 its three way action unclog pores, stops inflamation, kills becteria& finally leaves a healthy, flawless skin. 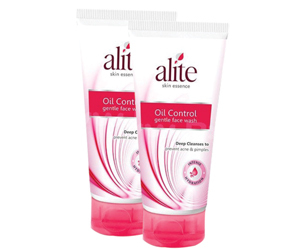 After use, Alite Anti Acne Gel leaves the skin hydrated & matte, with a non-sticky, non-greasy finish. 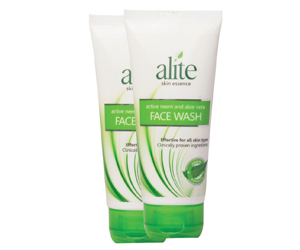 Alite Oil Control Face Wash helps you in carrying oil free and revitalized and look all day. 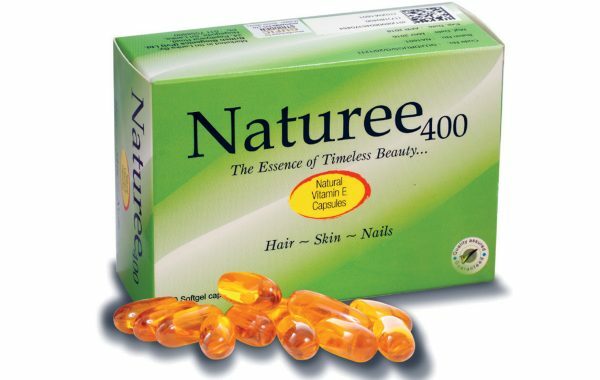 It deeply cleanses the skin to fight dirt & excess oils, and works effectively against other skin impurities. 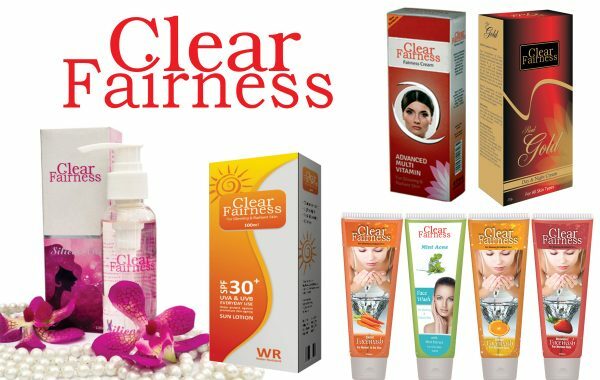 It unclogs the pores & gives flawless. fresh-looking skin, without making it over dry. 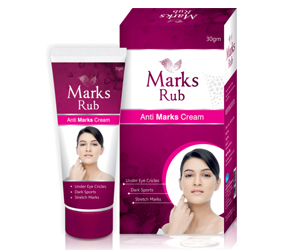 A powerful A.M. & P.M. face wash for combination & skin imperfection prone skin. Fortified with the Vedic power of Neem& Aloe vera, & plenty of vital essentials to soothe, clear, restore balance, & deeply cleanse the skin. 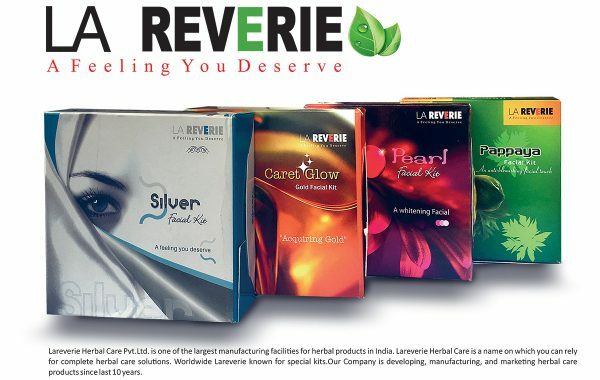 It penetrate deep into pores to detoxify & help remove dirt, excess oil & makeup, while rinsing clean without pore clogging residue, leaving your skin flawless, healthy & hydrated, all day long. 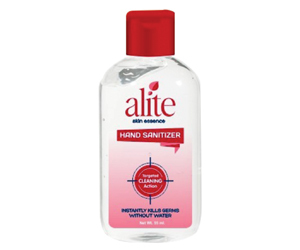 The marvellous miniature, Alite Hand Sanitizer, is a must have for anyone who prefers keeping hands clean & fresh on the go, with a tinytangy scent & an instant cooling effect. 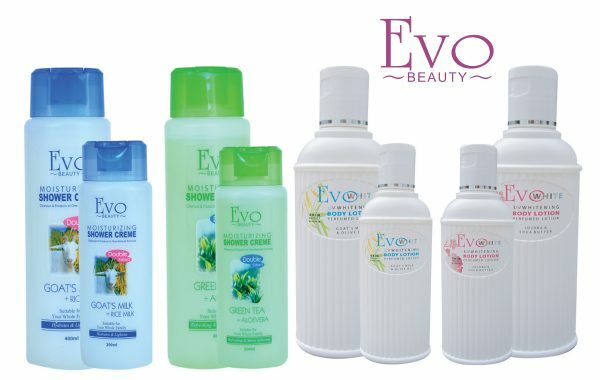 The lightly scented, active cleaning, quick dry formula requires no rinsing off & leaves your hands clean, soft & moisturized, all day long.